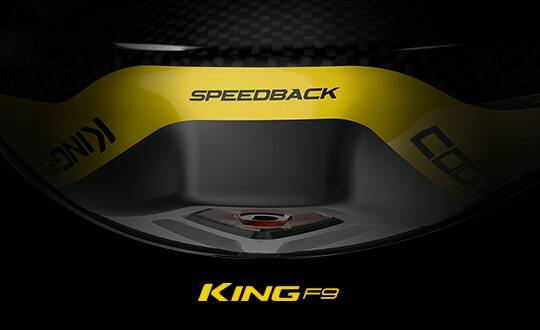 Purchse a set of KING F9 SPEEDBACK Irons. 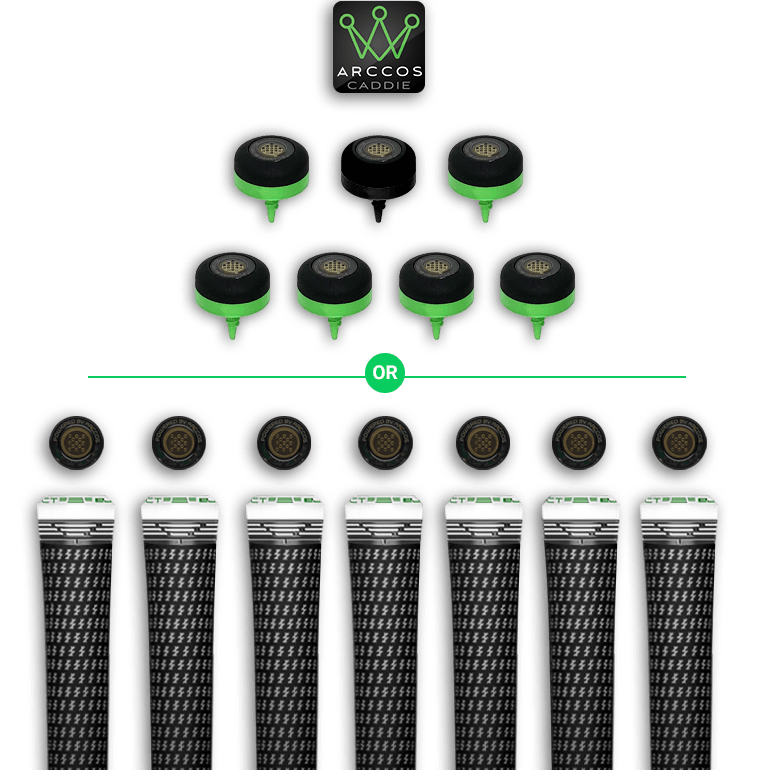 Arccos Caddie App FREE for 3 months. Subscription fees apply follow free period. 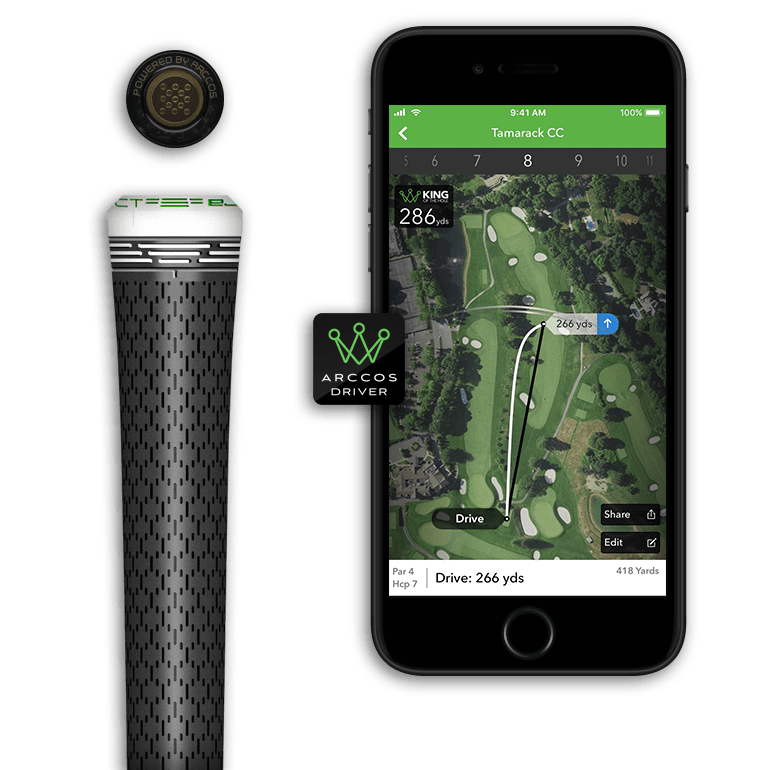 Know exactly how far you need to hit to any point on the course with real-time “Plays Like" distances that use artificial intelligence to precisely account for the impact wind speed, wind direction, elevation and other environmental factors have on how far the ball travels. FOR ALL ARCCOS CADDIE USERS. 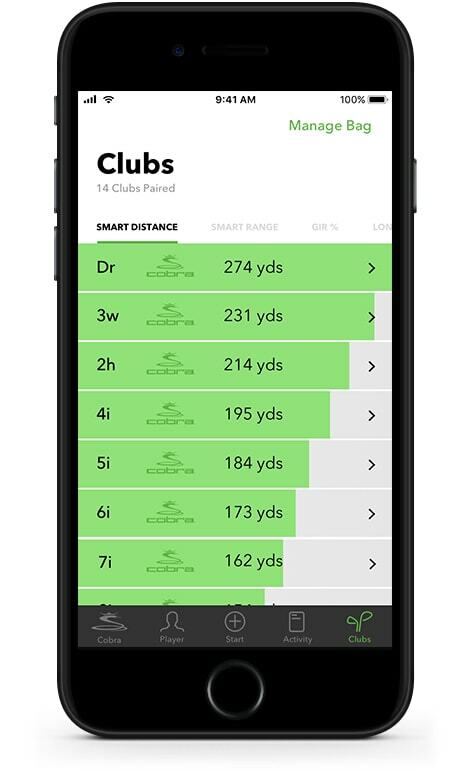 Developed in partnership with Microsoft, Arccos Caddie now provides instant club recommendations based on "Plays Like" distances for every shot, on every hole in the world. 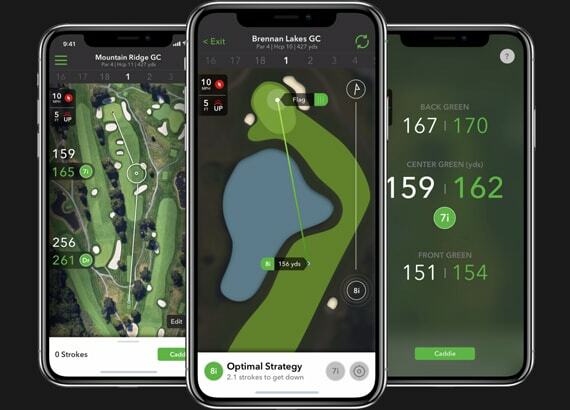 It analyzes all of your Arccos data, as well as 400 million+ shots taken by the Arccos community and 368 million geotagged data points on more than 40,000 courses to provide your optimal on-course strategy. 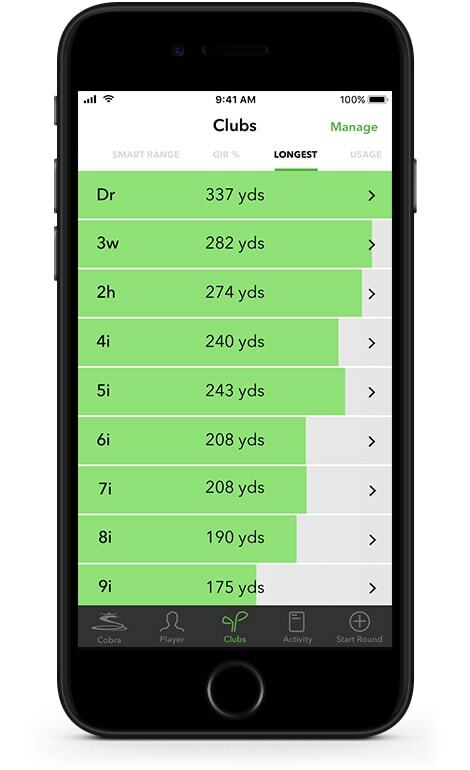 SMART DISTANCE is your expected distance on well struck shots, excludes abnormally long shots and short mishits, tree strikes, etc. 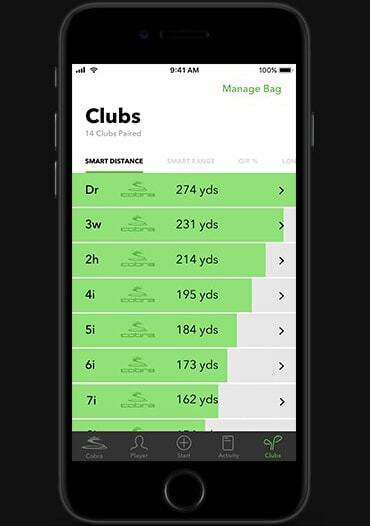 Know your true club distances for every club in the bag. Hit the right club closer to the hole and lower your scores. Mind your gapping! Poor distance gapping could be club, swing or even confidence related. Learn from your data. 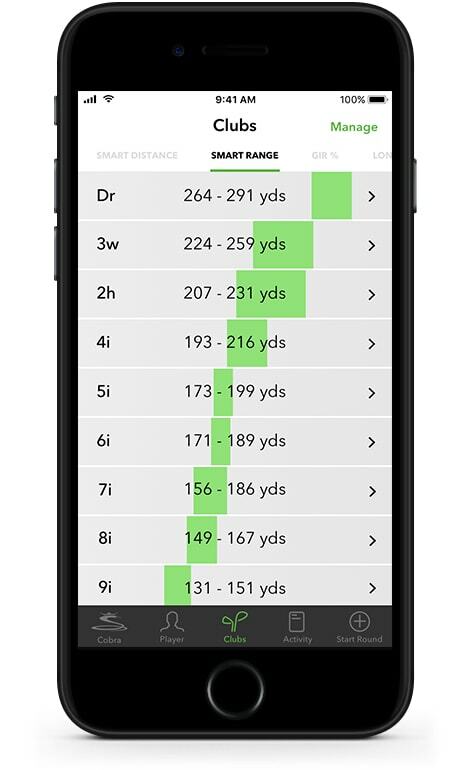 SMART RANGE is your expected yardage range on well-struck shots. 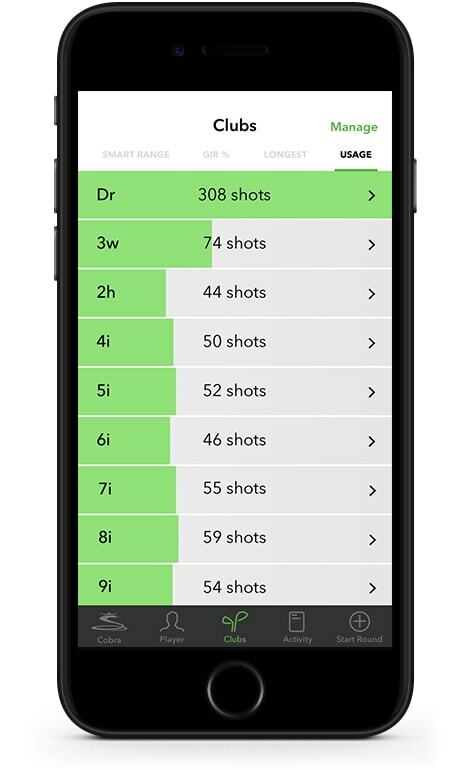 A narrower range is indicative of more consistent shot performance. Understand which clubs you hit consistently and the ones you don't. Play to your strengths and layup to yardages favoring your most consistent clubs. For often used clubs with wide SMART RANGES; focus your practice time, work with your pro, there could a better club for you. 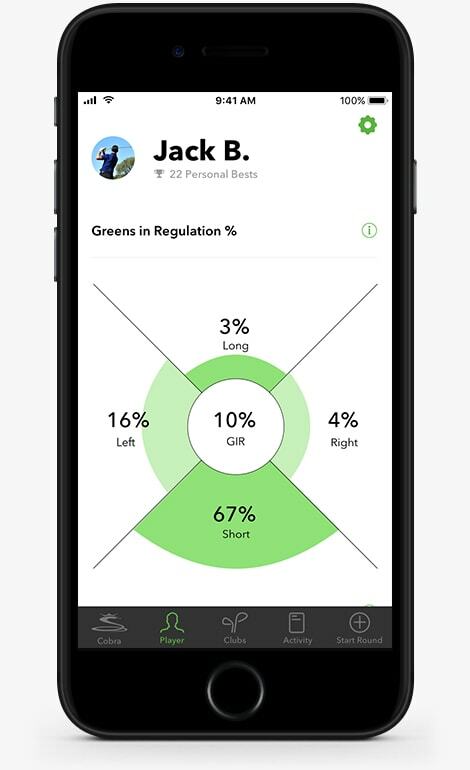 GREENS IN REGULATION % (GIR%) is how often you are on green in 2 strokes less than par. Understand which clubs get you on the green in regulation most often. Layup to clubs with your best GIR%s, play to your strengths. LONGEST is simple...the longest shot you have hit with each club. LONGEST does not mean typical. See SMART DISTANCE. Play smart. 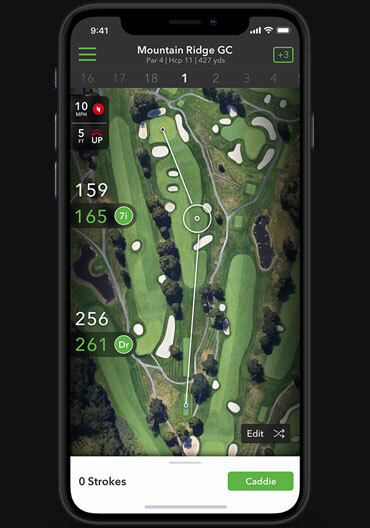 USAGE is the total number of times you have hit a club during your rounds. Knowing which clubs you use, and don’t use, in your bag. Replace a club seldom used with a new one that will help your game. i.e. lose that 2 iron and put in a hybrid! 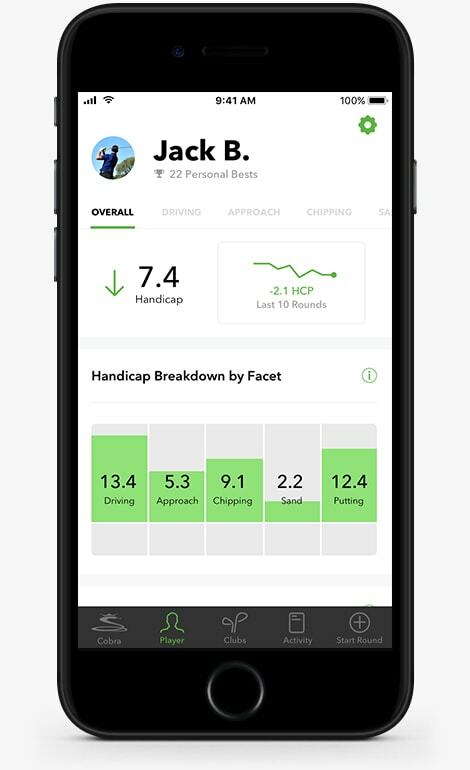 OVERALL performance includes a scoring handicap and strokes gained versus a scratch player in critical facets of your game. Understand your strengths and weakness through your game from tee to green. Focus more practice time on weaker areas. Get a lesson from your pro, take a good look at your clubs and set make up. 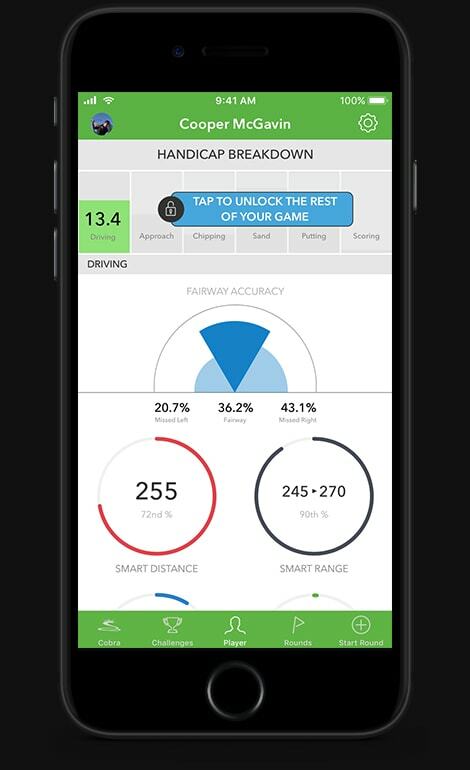 DRIVING statistics include SMART DISTANCE, SMART RANGE, LONGEST and accuracy analysis. 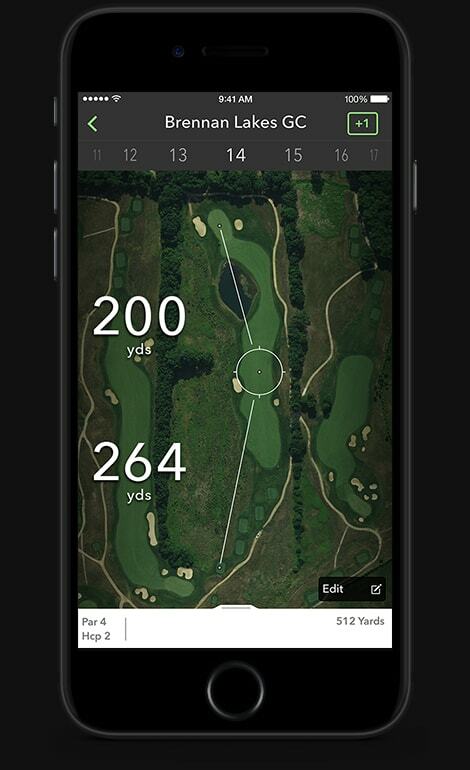 Understand where you really hit your tee shots and where you are giving strokes away. Check your tee shot left or right bias, aim accordingly, hit more fairways, shoot lower scores. 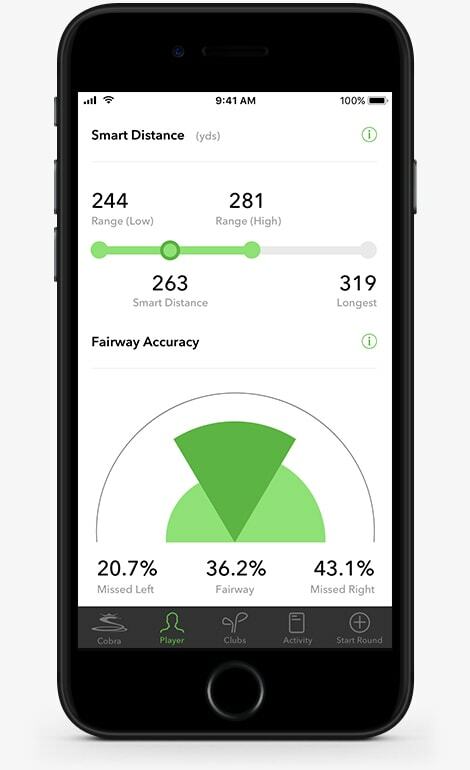 APPROACH statistics include GIR%, Distance to Pin on approach, and miss location percentages. Know where you are really hitting your approach shots, take appropriate action on course to hit more greens and shoot lower scores. Miss location is one of the most valuable stats in the app. If you are missing short, as most golfers do, time to club up. CHIPPING statistics include Chip & Down percentage and average distance to pin. Data-based short game performance statistics. 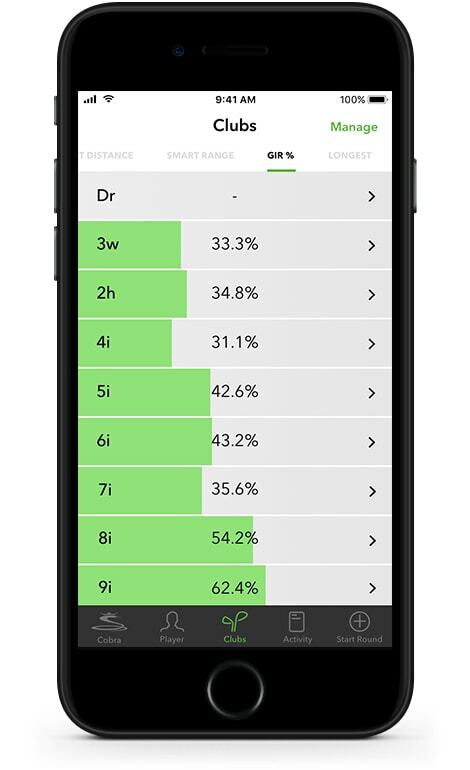 Is your Chip & Down percentage impacted more by your average distance to the hole or your putting skills? The answer gives you the stroke saving gold. Focus on improving the weakness. 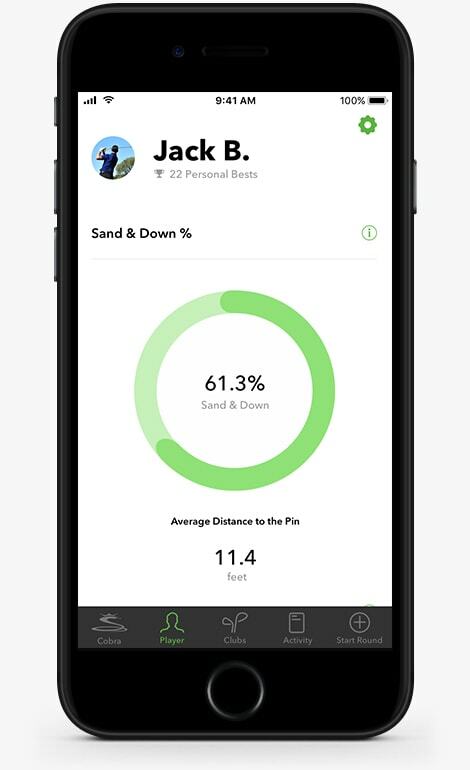 SAND statistics include Sand & Down percentage and average distance to pin..
Actionable sand bunker play performance knowledge. Better player's SAND shot average distance to the pin is typically slightly farther than their CHIPPING distance to the pin. If yours is a lot farther, might be time to hit the beach and practice. 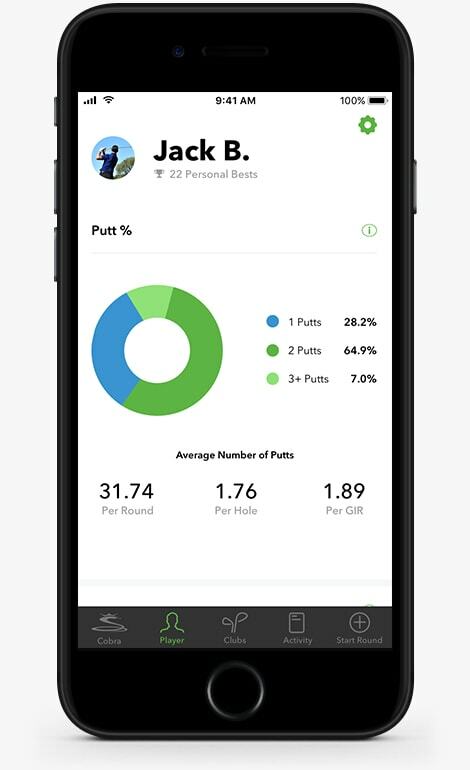 PUTTING statistics include Putts Per Hole, Putts Per GIR, percentages of one, two and three putts. Understanding your putting performance versus all strokes gained facets of your game. Are your putting stats impacted more by your putting skills or distance to pin on approach and chips? Focus on the area that will give you the biggest improvement. 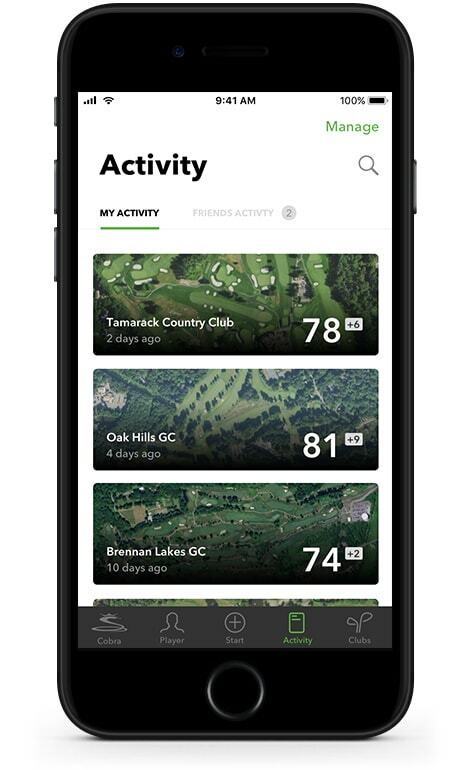 MY ACTIVITY is a historical log of all your completed rounds using the Arccos Caddie system. 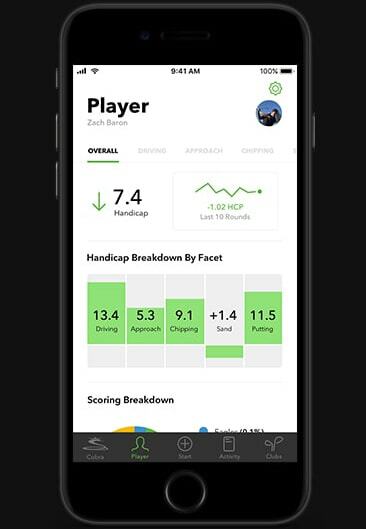 Every round is analyzed for overall performance, scoring breakdown, game facet performance and strokes gained. You can also review the round hole-by-hole to evaluate your playing strategy from tee to green and relive your great shots. FRIENDS ACTIVITY is exactly what it sounds like. Follow your buddies and see how they are playing when you are not around. Give congrats on that ace or jab at them for the double they made on 18. Have fun with it! 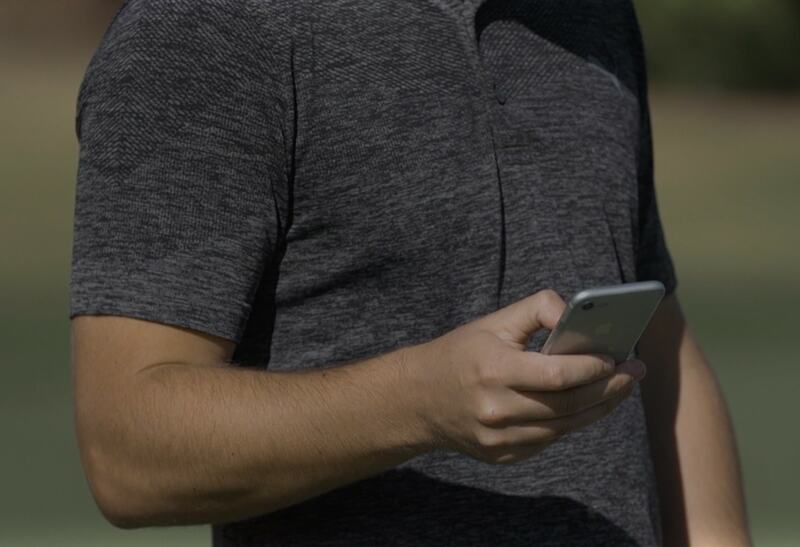 Turn your smart phone into a GPS rangefinder that measures precise distances to any point on a hole for 40,000 International courses. Automatically track every drive you hit and see it brought to life by bird's-eye visuals overlaid on GPS hole imagery. 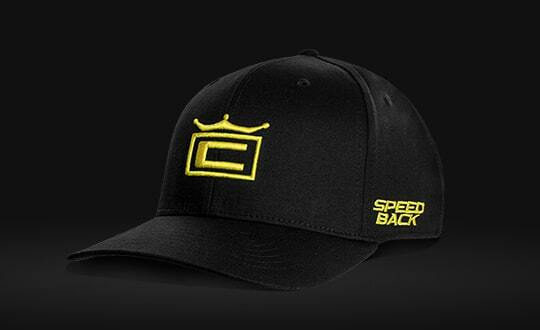 Round and overall stats include LONGEST DRIVE, SMART DISTANCE, and FAIRWAY ACCURACY. KING OF THE HOLE is reported on every hole. 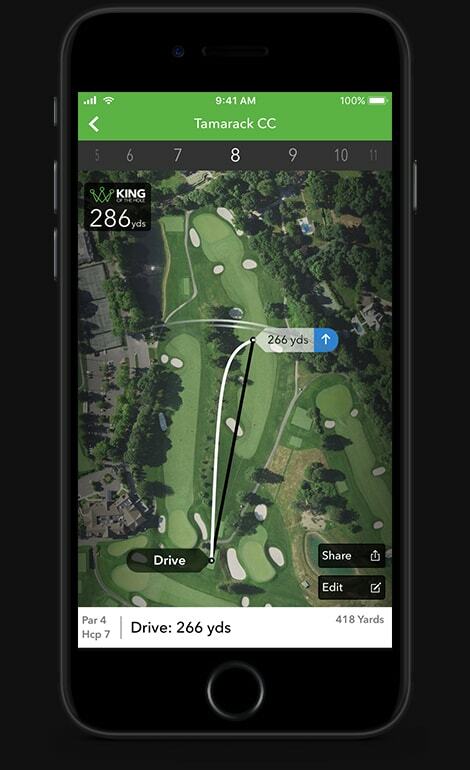 You can be KING with the longest drive in the fairway. Keep swinging! 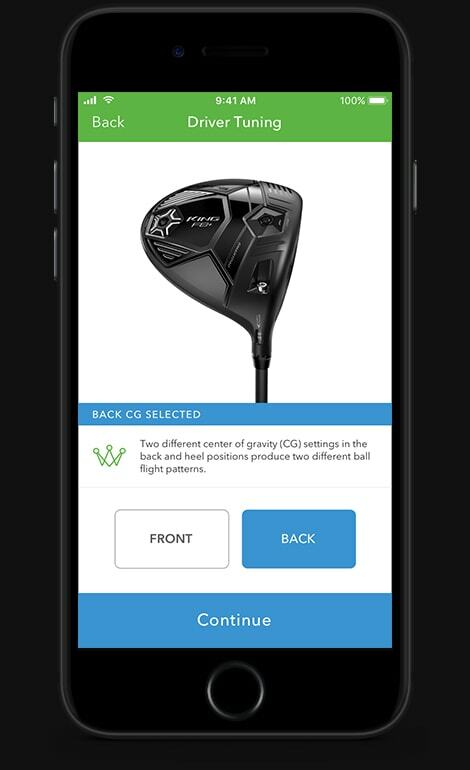 Find your KING F8 or F8+ driver to your optimum loft, lie and weight settings through the in-app Driver Tuning feature.